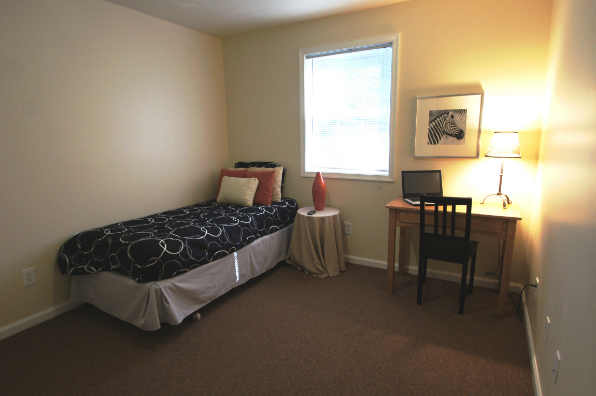 Townhouse perfect for of 6-8 students. 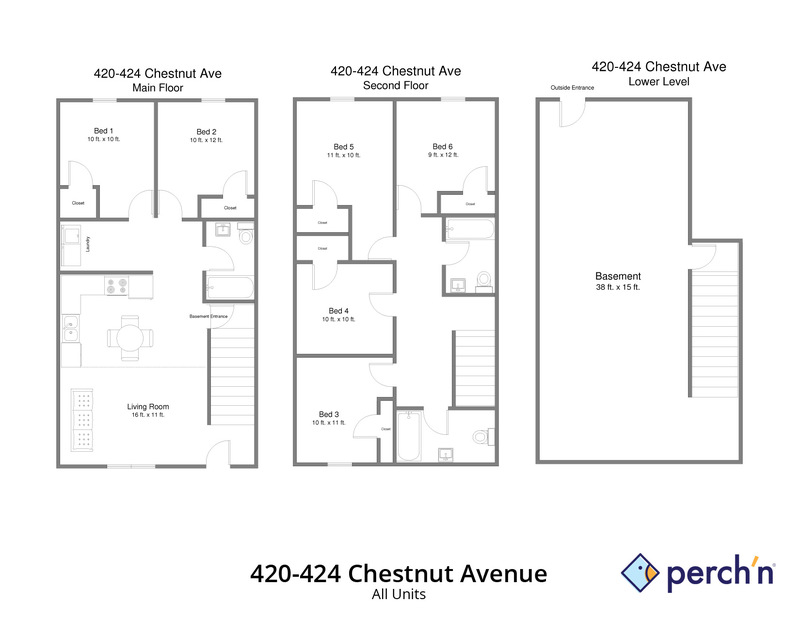 Lots of space, nice basement, 1 block from BU campus! 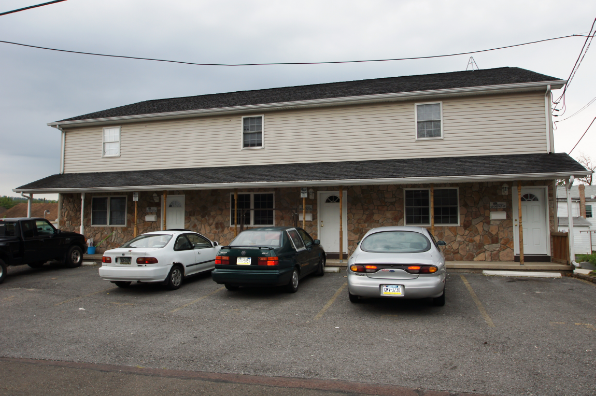 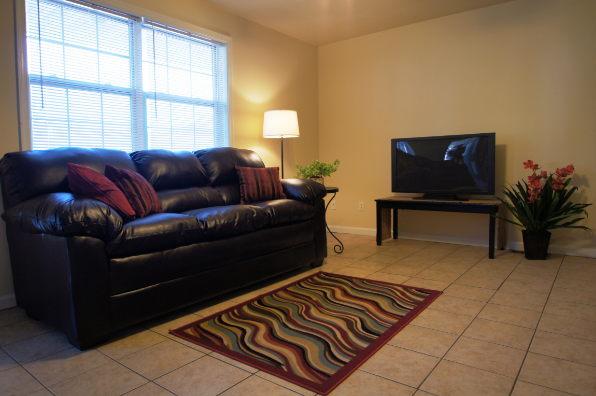 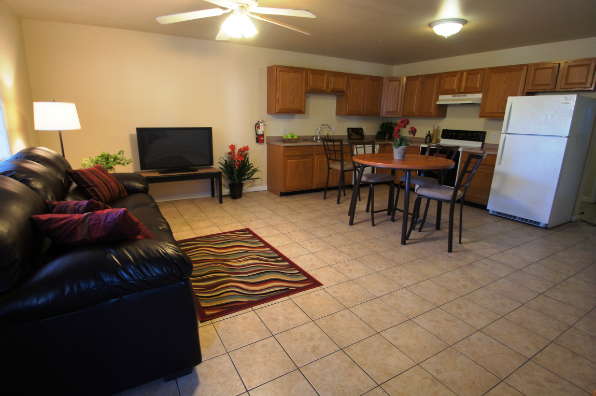 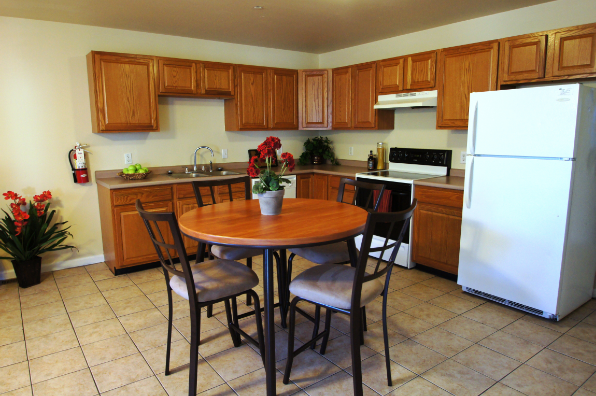 Located in Bloomsburg, PA, This great student rental features 6 bedrooms and 3 bathrooms.